This was the single most useful resource that I stumbled upon. It is a site that aims to list the exact GPS coordinates for every published Tasmanian day walk on a single map. I cannot tell you how useful this is, especially if you are unfamiliar with the roads in Tasmania. I would note that the GPS coordinates given are for where to park your car and not where the walks start but in most cases those two things are one and the same. The list of walks on this page are a fantastic starting point for the most popular and well known short walks in Tasmania. When we travel as a family we are often on the lookout for walks that the whole family can enjoy. Most of the walks on this page fit into this category as they are easy to get to, well signed and most locals are aware of these walks so they can answer any questions you might have when you’re there. The Enchanted Walk, one of the most popular short walks in Tasmania. TasTrails is a fantastic resource for bushwalk planning. As I write this blog post they have 106 trails listed and for each trail they have summary information (i.e. Walk Grade, Time, Distance etc…), location maps, trail descriptions, topographic maps, hazards and warnings and a photo gallery. I particularly appreciated the photo galleries for giving an accurate sense of the type of scenery you can expect to see on each walk. They also use a star rating system to identify the most highly recommended walks. It is an incredible resource! 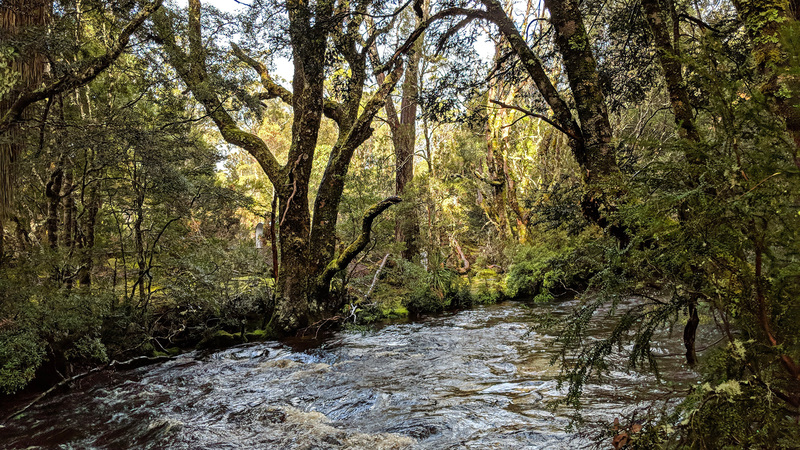 This is where I discovered many of the lesser known walks in Tasmania, particularly in Southwest National Park (The Needles, Mount Sprent, Mount Wedge, Sentinel Ranges etc…). They also produce a free magazine which has a wealth of information and useful articles about bushwalking in general. I particularly enjoyed reading the December 2015 issue of the magazine which short lists some of the best walks in Tasmania, https://drive.google.com/open?id=0Bz-u1biWAmhaM0RfSGN3ZkhzVjA. Mount Sprent. I would never have known about this walk if it weren’t for the community at bushwalk.com. John Chapman is probably the most well known author of walking guides and books in Australia. He has published 5 books relating to walks in Tasmania and all of them are well worth looking into. I have particularly enjoyed reading, “Day Walks in Tasmania” and “Cradle Mountain and Walls of Jerusalem National Parks”. All of his books include detailed track notes, elevation profiles, topographic maps and photos from each walk. These two books by Bill Wilkinson are an absolute credit to the state of Tasmania. 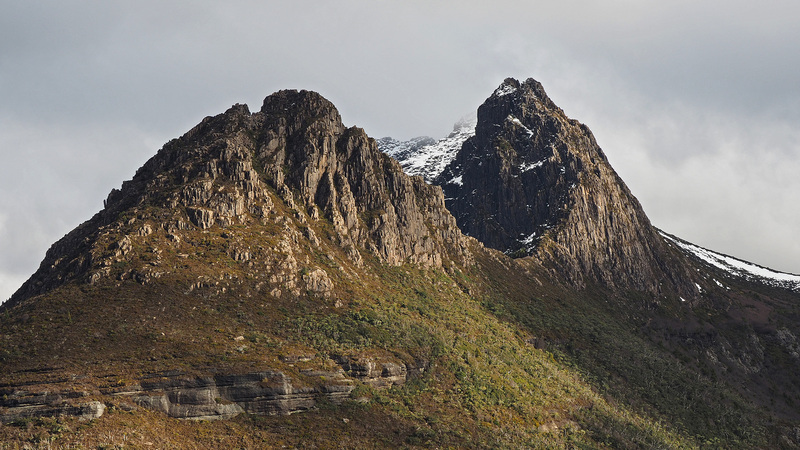 The Abels are a list of the mountains in Tasmania that are higher than 1,100m above sea level and are separated from other mountains by a drop of at least 150m on all sides. It is a similar concept to the Munros in Scotland. 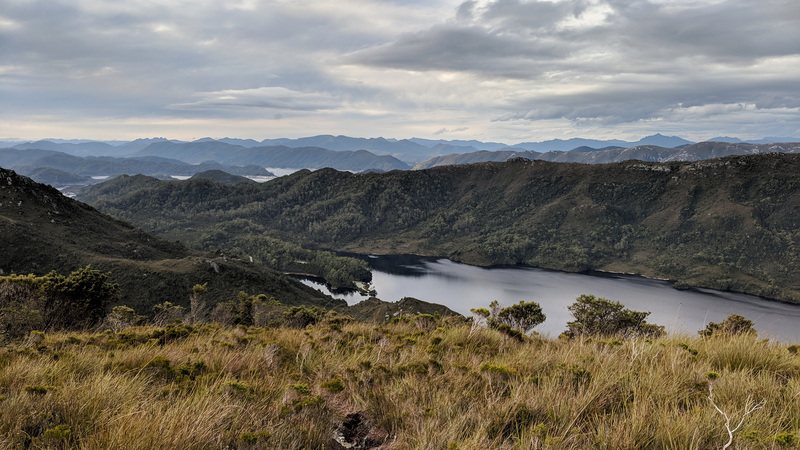 The two books in this collection provide a history of mountain exploration in Tasmania as well accounts from people who have climbed each Abel. Having read each volume I cannot recommend them highly enough. The photography in each book is also truly inspiring. The most famous of the Abels, Cradle Mountain. The last resource that I used fairly extensively was the Land Information System Tasmania or LISTmap for short. It’s basically a free and interactive topographic map for all of Tasmania. I used this service to get an idea of the terrain that I would be walking on and to digitally explore areas of interest before our trip.